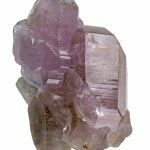 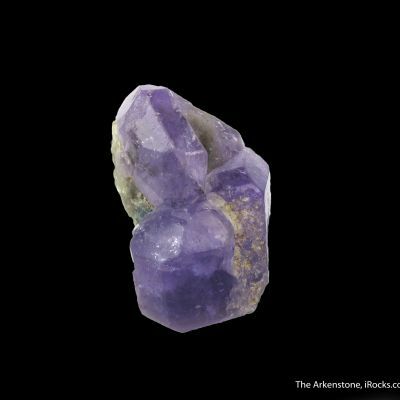 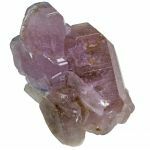 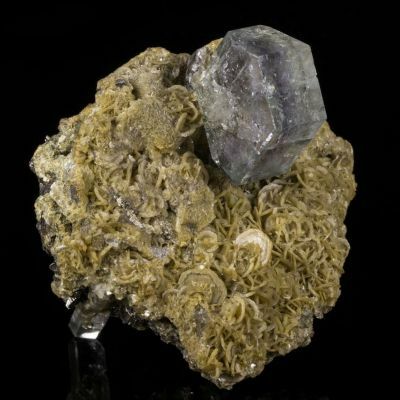 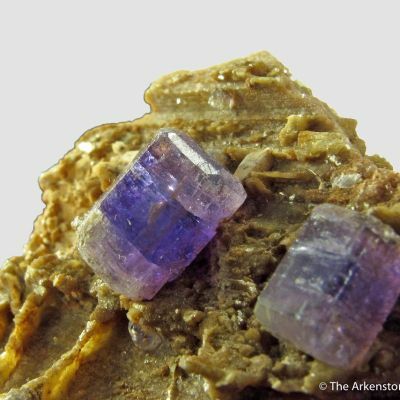 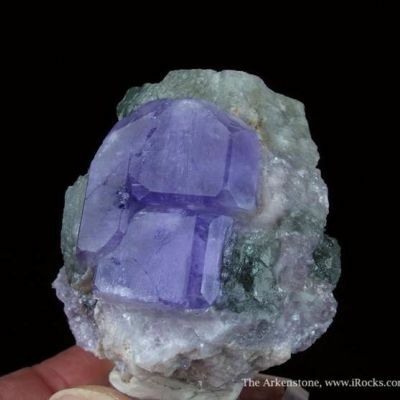 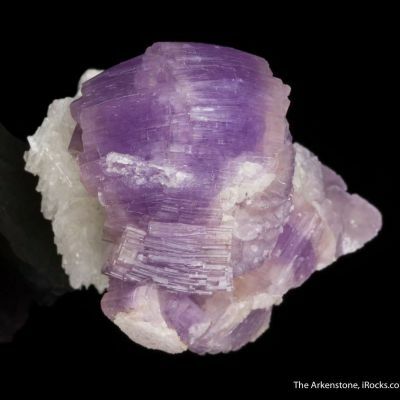 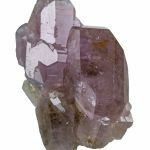 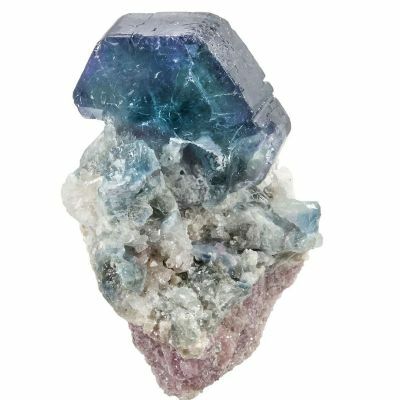 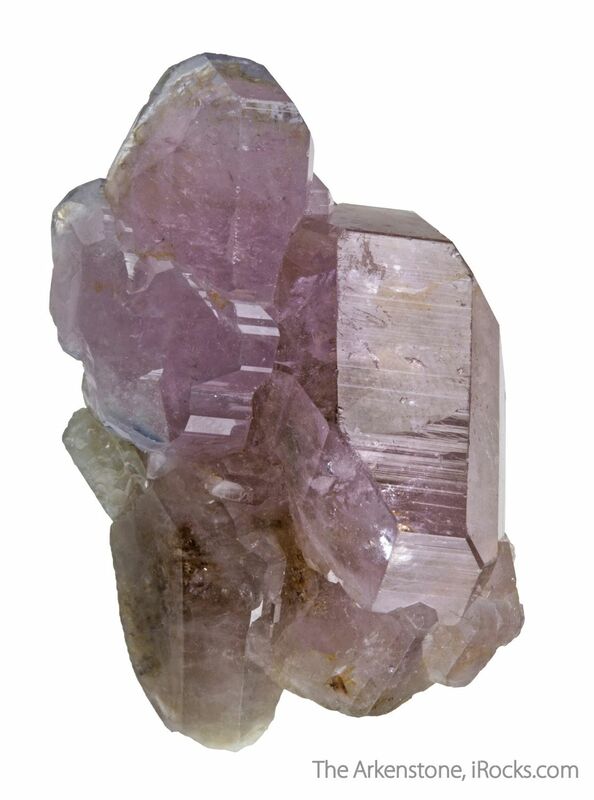 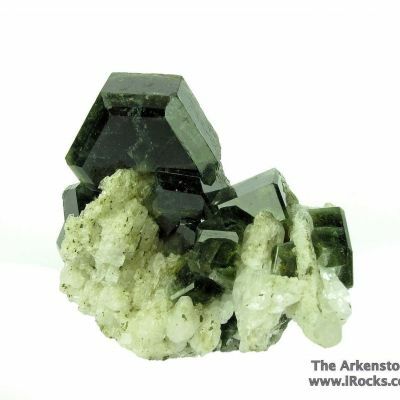 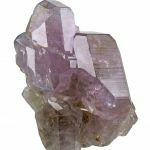 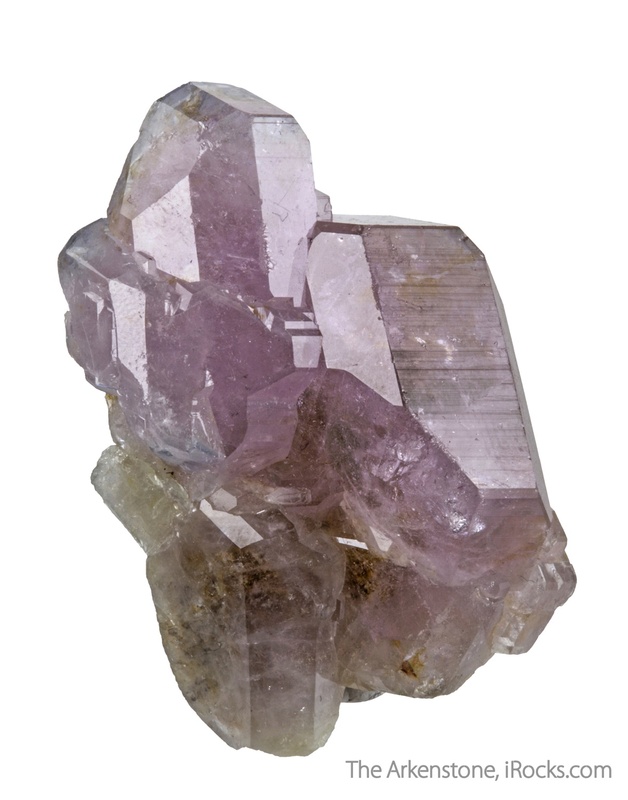 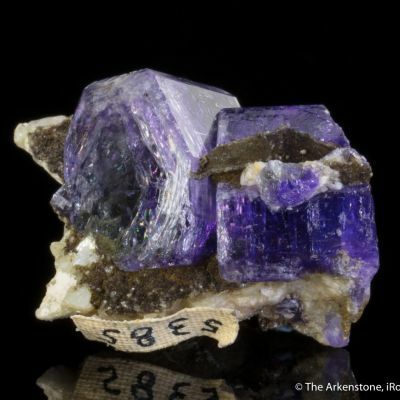 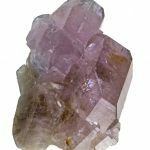 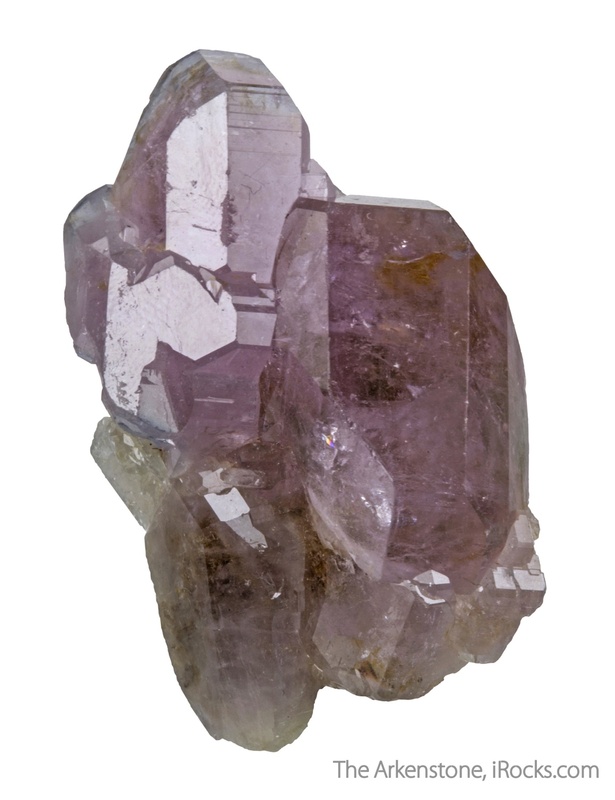 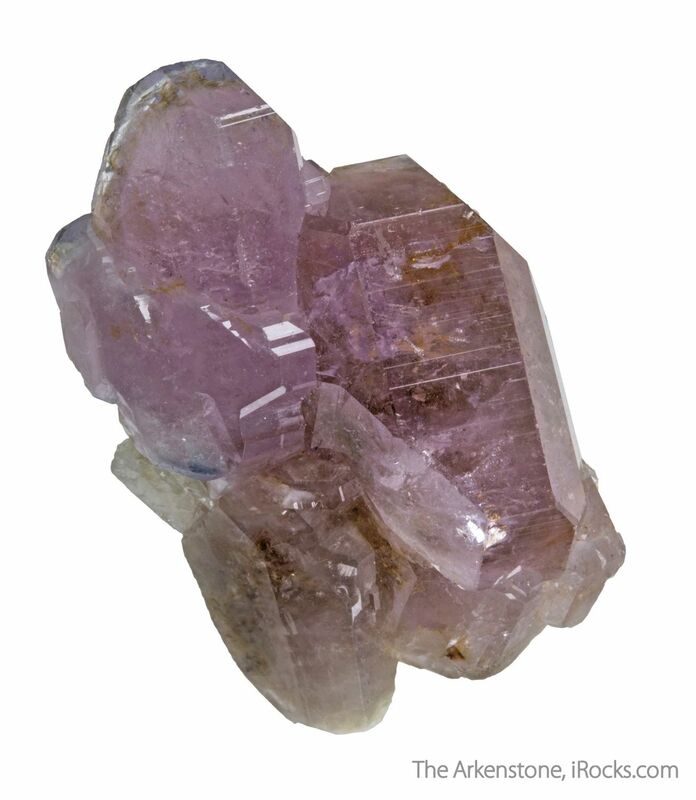 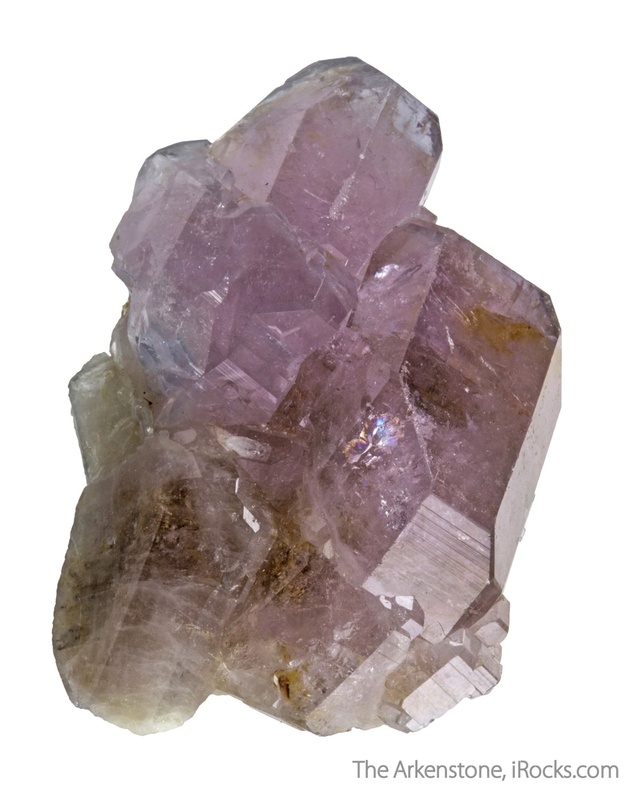 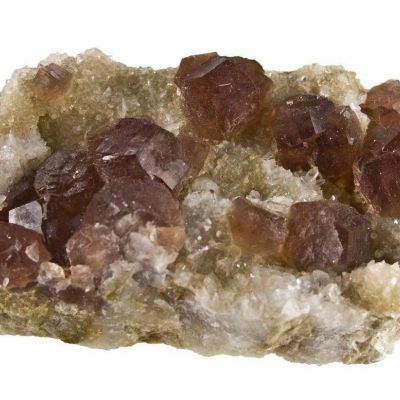 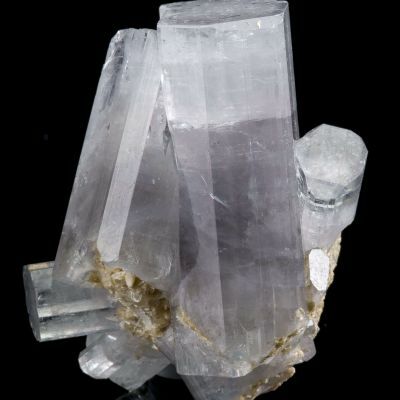 This is a small cluster of glassy and gemmy, lilac colored fluorapatite crystals. 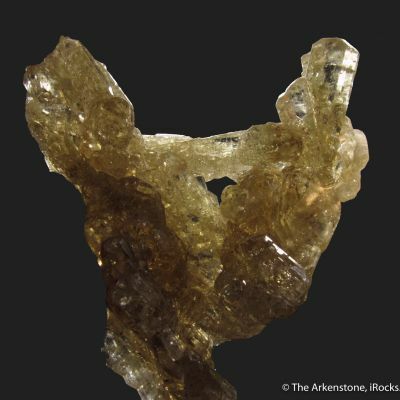 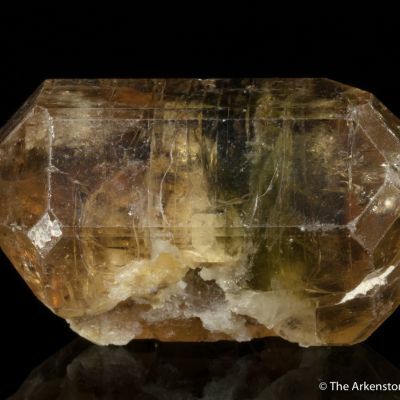 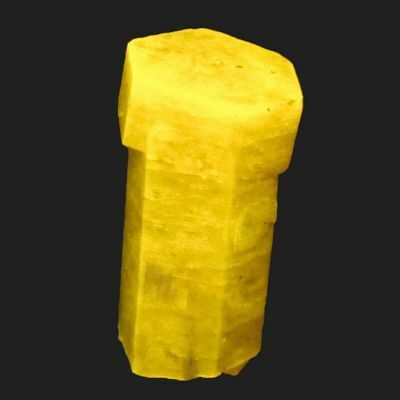 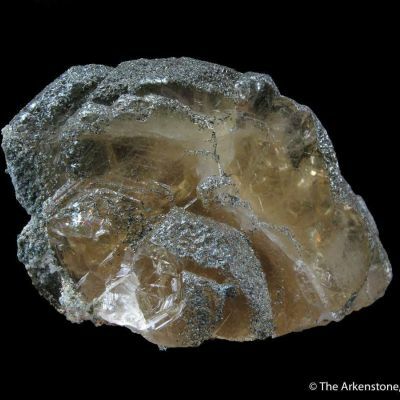 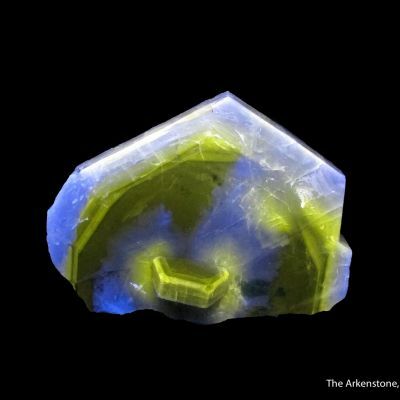 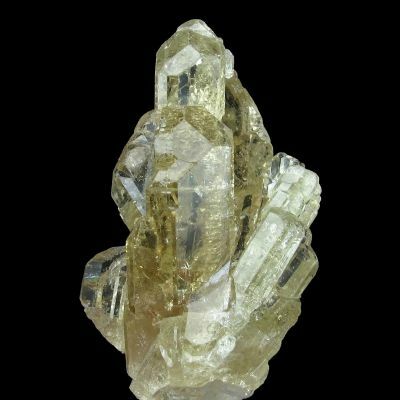 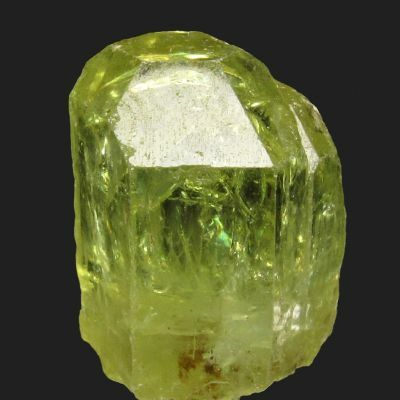 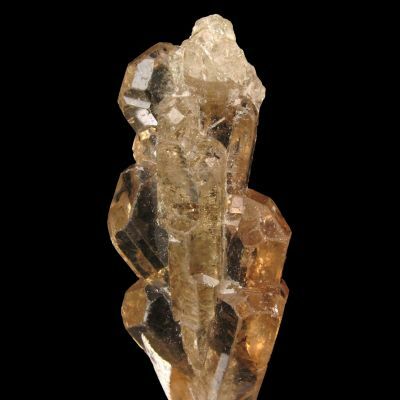 The largest crystal is doubly terminated and measures 2.8 cm in length. 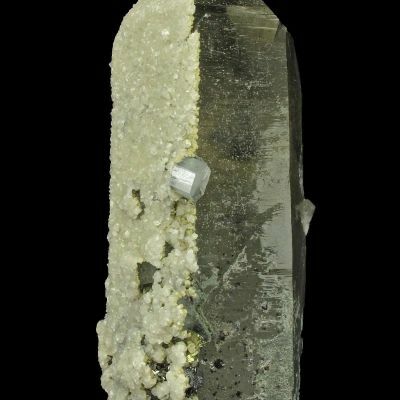 A fine example from a rare locality in the Zillertal Alps.